Children Home provides care for orphans and single parent children. Our home and activities aim to create a suitable environment to enable children to grow. We help to provide spiritual direction, education, and counselling for the children. 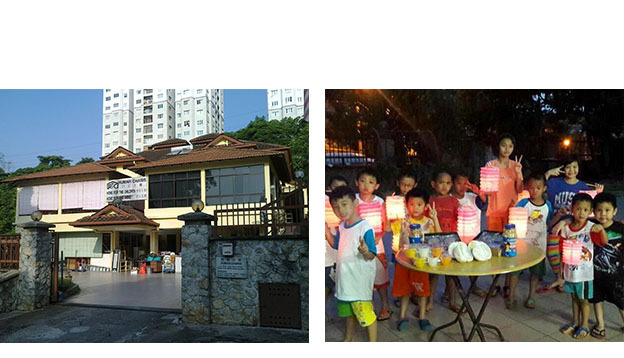 To provide a suitable environment for orphans and unprivileged, neglected, single parent children. Help them to continue their education. Provide counseling and encouragement for those who are emotionally hurt. To reconcile the children with their parents. To cultivate good values in the children so that they will be good citizens and leader for the nation.